Whitley’s can help your school, church group or organizations earn the extra money it needs. 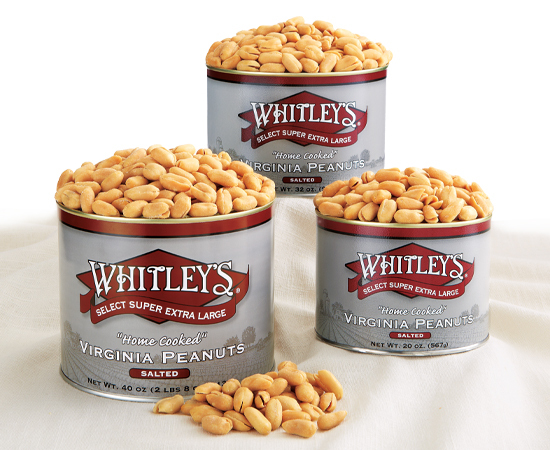 It’s easy, convenient and fun, plus you’ll have the opportunity to enjoy high dollar profit potential from sales of our Super-Extra Large Virginia Peanuts. Just think of how you’ll use that extra money! Our programs are extremely popular, highly efficient and totally hassle free. We invite you to try our delicious peanuts and consider the many benefits of our successful, fundraising programs. Samples are available upon request. Contact us at fundraising@whitleyspeanut.com or call 800-470-2244.